Sony introduced two midrange devices at the MWC this year, all of them with new super-tall 21:9 displays. The first two to come are the Xperia 10 and 10 Plus with the Xperia 1 coming later in the year. We decided to first review the bigger of the two: the Xperia 10 Plus. 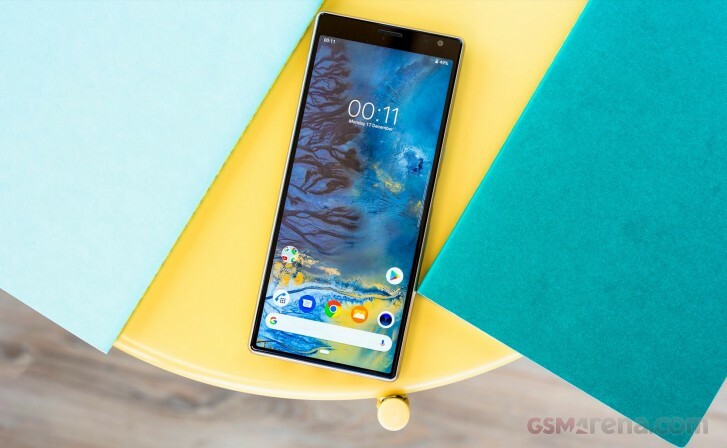 The Xperia 10 Plus has a slightly more powerful Snapdragon 636 CPU over the 10’s Snapdragon 630. There are 4GB of RAM for multitasking and a 3,000 mAh battery powers the handset. There is also a large and tall 6.5-inch screen with Full HD+ resolution that works out to 1080 x 2520 px thanks to that 21:9 aspect ratio. The display is really tall and the upper section of the phone keeps a thick bezel which houses the earpiece and the 8MP selfie camera. Meanwhile, the lower and side bezels are relatively thin and uniform around the lower end of the handset. In the camera department, there’s a dual 12MP + 8MP camera setup with a standard + telephoto camera combo. The phone’s backside has a metallic look but is actually made of plastic so it wraps nicely around the body of the phone. 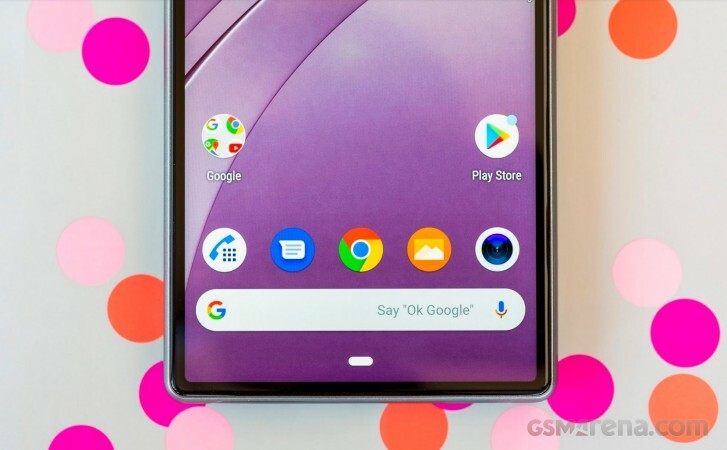 There are a few caveats about the Xperia 10. For starters, there are cheaper alternatives with better performance. While we appreciate the 21:9 display for watching movies in their cinematic format, the 10 Plus is a bit finicky to hold. The tall screen also doesn’t play well with all apps just yet. 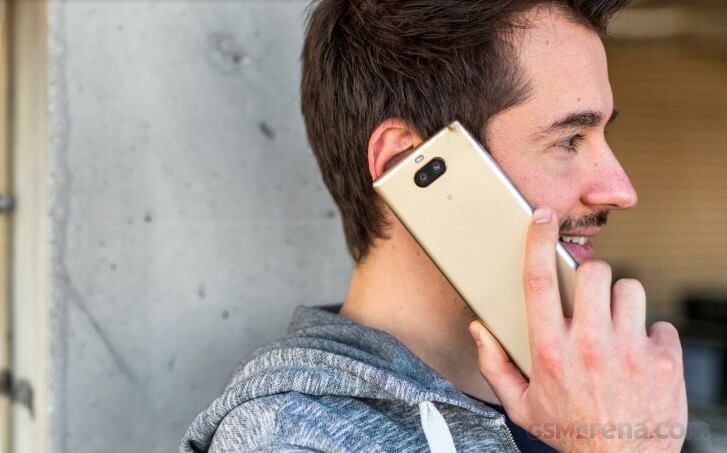 Definitely check out the video and let us know what you think of one of the first 21:9 smartphones!